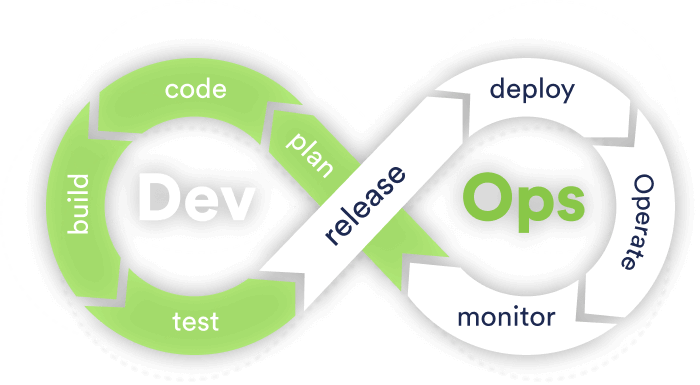 Our DevOps as a service allows you to quickly spin up a DevOps environment that your teams can leverage. We automate your build, test, and deployment pipelines across the cloud or your on-site environment, and manage the infrastructure 24x7x365 for you. Is continuous integration and delivery still a myth? It's time to face a new and better DevOps world. Let us optimize your development and delivery pipelines. Our tools help bring applications and services to market faster and more efficiently. 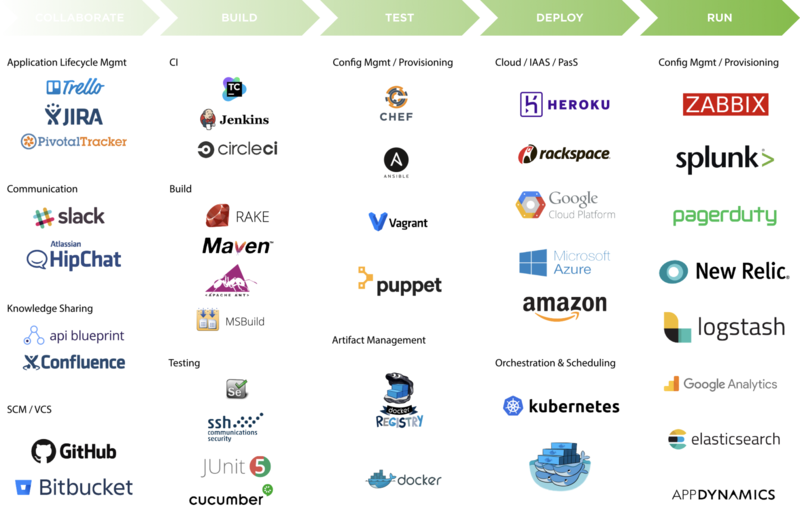 Our standard CI/CD pipeline provides continuous integration, automated testing, and continuous delivery - saving you hundreds of hours of development, testing, and deployment time.